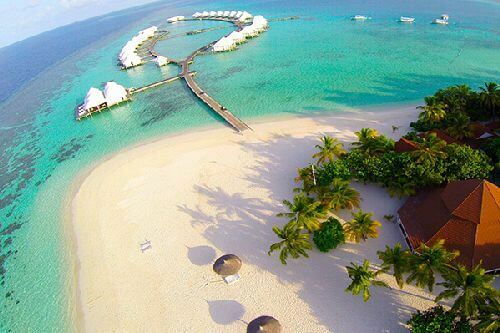 You are traveling to one of the best destinations in Maldives. 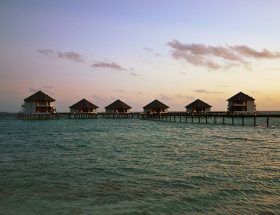 Featuring 25 water villas and 46 beach villas, the property assures you the best time with family. 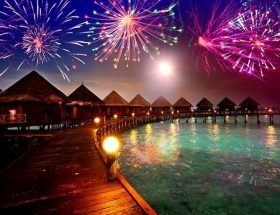 For honeymooners, it is an ideal location in Maldives. 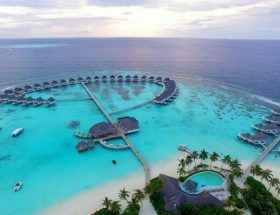 Our guide will take you further with the details on How to Reach Diamonds Athuruga Beach & Water Villas. The hotel staff is very courteous and polite to attend to your queries. 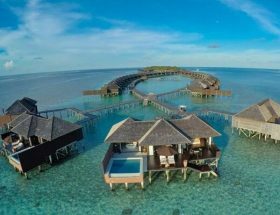 Diamonds Athuruga Beach & Water Villas Airport Transfer by seaplane costs you USD 504 per adult and USD 252 per child round trip inclusive of all taxes. Check the luggage restrictions and other terms of travel from the airport helpdesk counter. 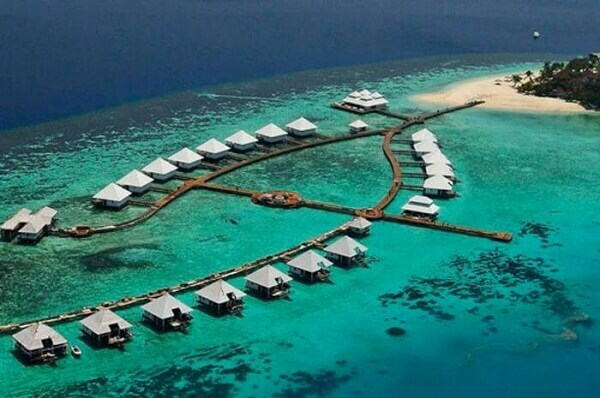 Distance between Diamonds Athuruga Beach & Water Villas and Male International Airport is 25 minutes only. 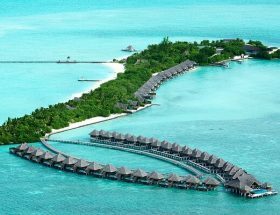 The standard transfer times for Diamonds Athuruga Beach & Water Villas is between 09:00 to 15:00 hours. 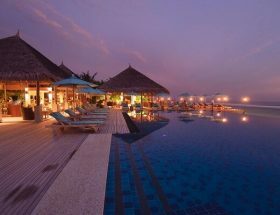 The travelers are expected to inform the resort about their arrival and departure at least 72 hours prior. 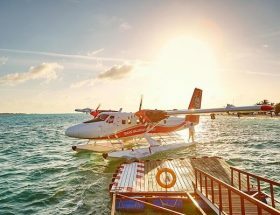 Speedboat facility is not available to reach the resort thus; the guests have to rely on seaplane only. 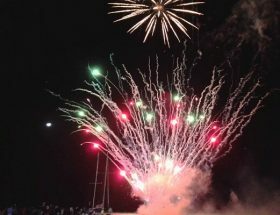 Once you reach the resort, you can enjoy sailing in other sports activities at the resort. Big game fishing, reef fishing, and bottom fishing are some of the water sports apart from snorkeling, swimming, and diving that you can experience. The vibes of the resort are very positive and energetic. You will fall in love with its ambiance. Enjoy a full day luxury spa to relax yourself after a tiring journey. The main bar, water bar, overwater restaurant and the main restaurant welcome you to taste some of the finely crafted mocktails and cocktails. Dance with some live music and take pleasure of dining under the stars with candlelight. Honeymooners have rooms specially decorated for them. Enjoy great deals by making bookings in advance. For any queries related to reservations or travel, you may call the helpdesk and they will be happy to serve you. We wish you happy holidays. 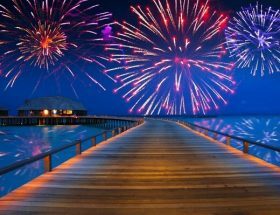 Make the most of your holidays in Maldives and let us know your experience of the same.